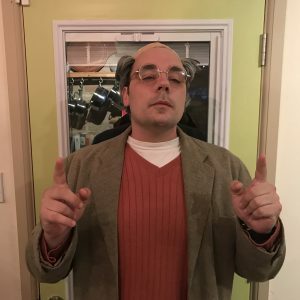 Episode #8 “A VERY SPECIAL HALLOWEEN SPECIAL!” – Have You Seen This One? HYSTO? #8 our VERY SPECIAL HALLOWEEN SPECIAL fea. Knives Monroe! 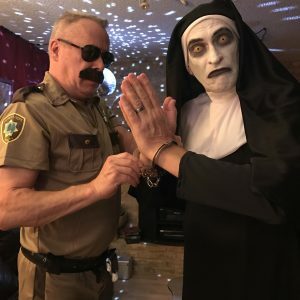 My husband Rick as Lt. Dangle from Reno 911!, and me (Jay) as the demon nun from The Conjuring 2. 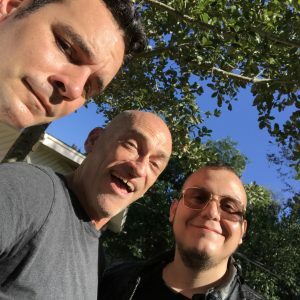 ⟵Episode #007 is shaken, stirred, and blended with care for your enjoyment!